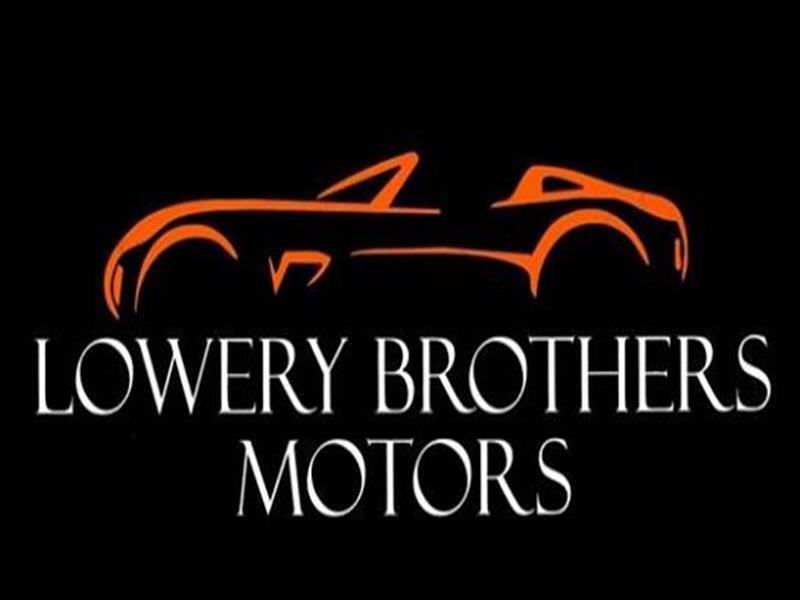 Visit Lowery Brothers Huntsville online at LBMHUNTSVILLE.COM to see more pictures of this vehicle or call us at (256) 970-0934 today to schedule your test drive. Prices do not include additional fees and costs of closing, including government fees and taxes, any finance charges, any dealer documentation fees, or other fees. All prices, specifications and availability subject to change without notice. While every effort has been made to ensure display of accurate data, the vehicle listings within this web site may not reflect all accurate information. PRICES MAYBE SUBJECT TO CHANGE. Contact dealer for most current information. Message: Thought you might be interested in this 2016 Toyota Sienna.